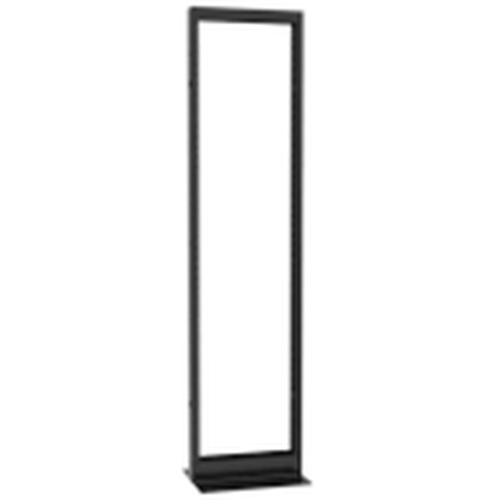 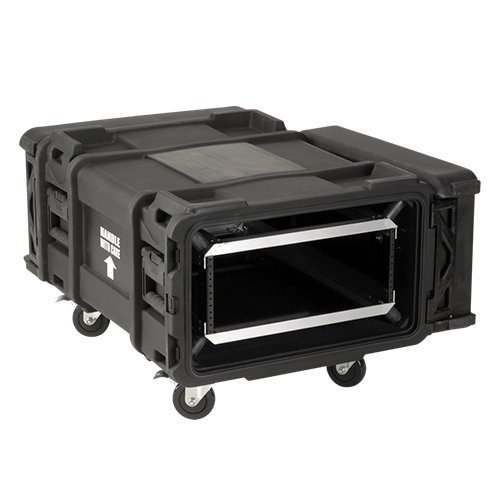 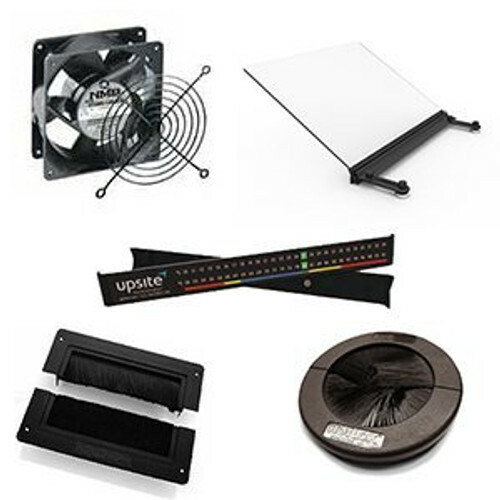 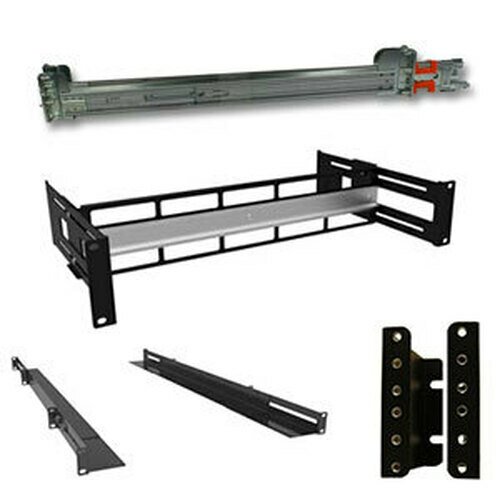 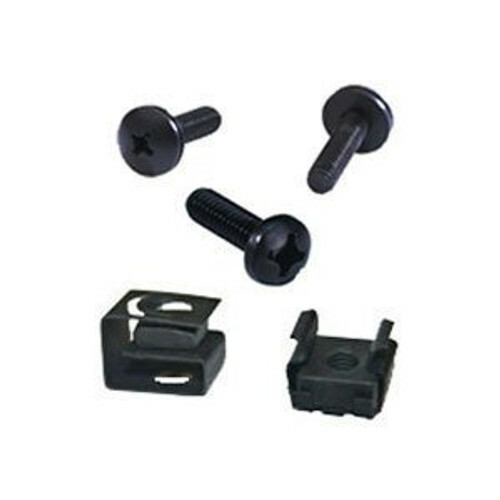 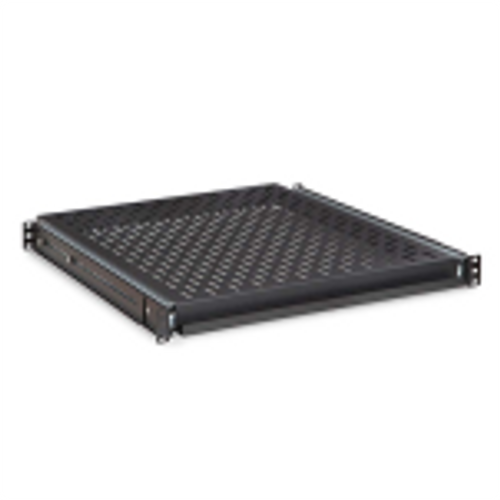 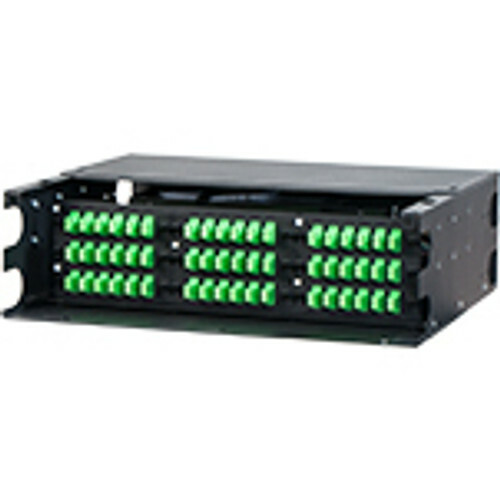 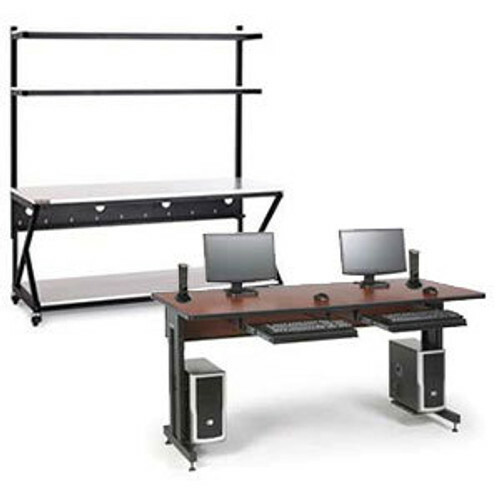 The NET7319-2430 cable network rack from Rackmount Solutions provides 42u of cage nut mounting rails, 30 inches of usable depth and 4 to 6 inches of additional cabling space built into the rack. 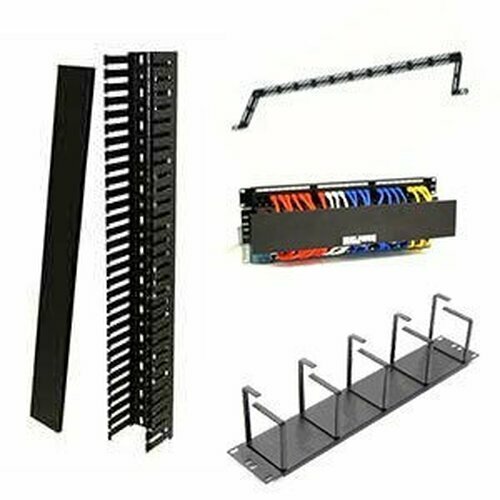 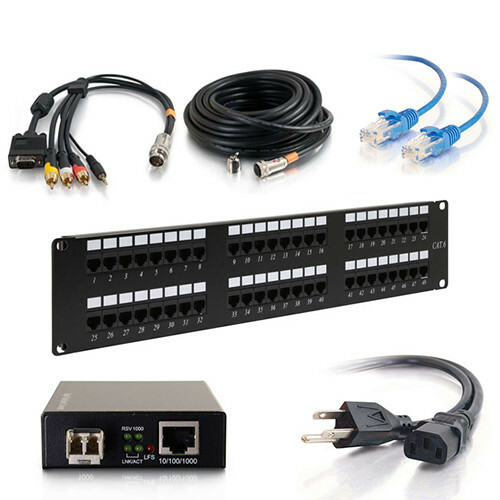 Need a cable network rack with unique specifications? 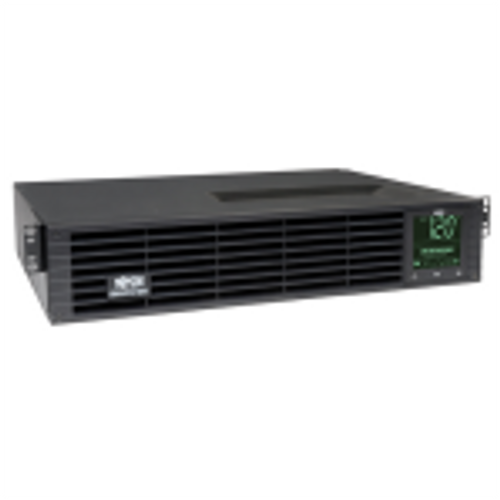 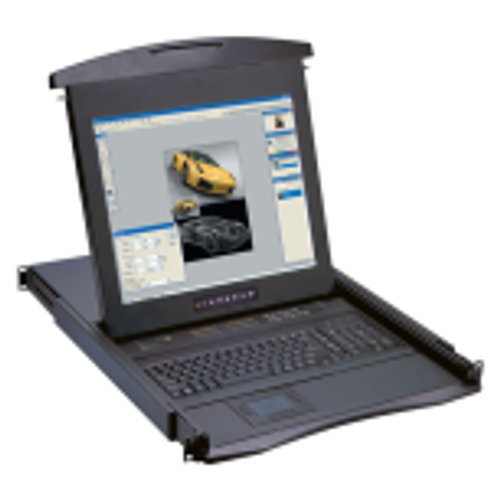 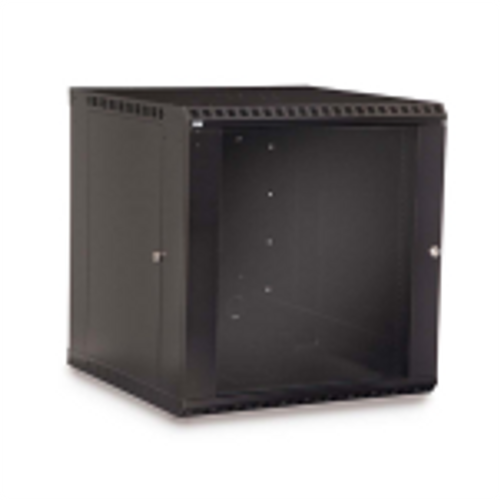 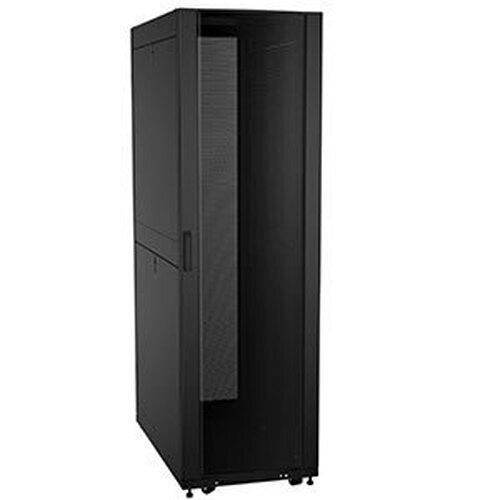 Rackmount Solutions can design a server rack to meet your exact needs.